So you've reviewed the information and decided that you need interop for Hangouts Meet in your organization — what's next? Interop is provided by the Pexip Infinity platform, which you can install yourself or access through a service provider. Beyond that, you just need to make sure Pexip Infinity can talk to your G Suite account. You don't need to make any changes to your existing video endpoints — all the clever stuff happens under the covers. It just works. Read on to find out how to get started with interop in a way that works best for your particular organization. Small company? Big company? 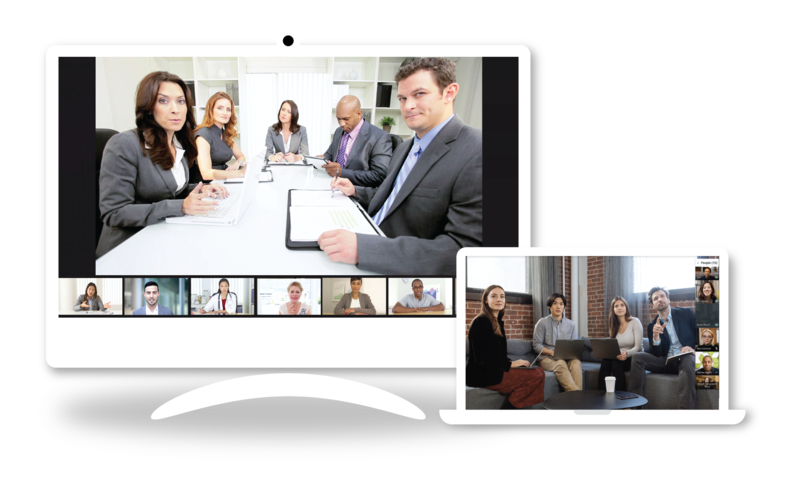 Do you want anyone to access your Meet calls, including those who use traditional video conferencing or other meeting solutions? Do you want to rent interoperability as a service? Or perhaps you want to control where your data goes and where your meetings are hosted? Regardless of your needs, you can benefit from Pexip interoperability for Google Hangouts Meet in a way that's right for you. Own it or outsource it? The next big decision is whether you want to host the Pexip Infnity interoperability solution yourself, or subscribe to a service that will host it for you. For smaller businesses, we recommend going to a service provider — we can put you in touch with some. For bigger organizations, you can install Pexip Infinity either on-premises on your own servers, or in the cloud (including your own Google Cloud Platform) — or a mixture of both. 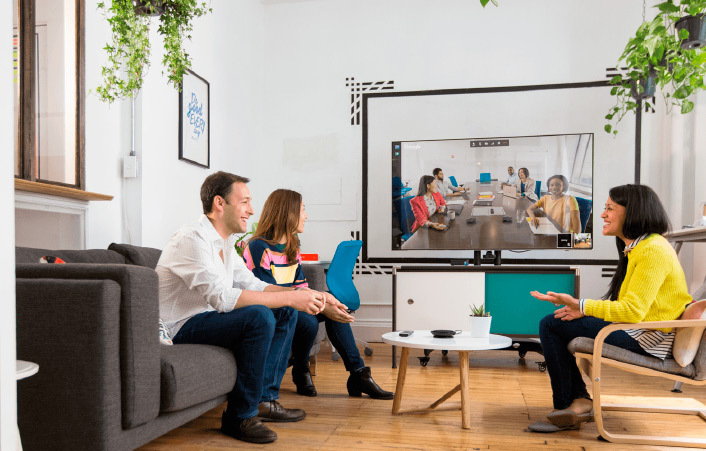 Whether you go through a service provider, or host your own Pexip Infinity platform, you don’t need to change anything with your existing video conferencing endpoints. Simply use the 3rd-party dial-in instructions provided by the Meet call, and you’ll be there in no time. If you've chosen to host your own Pexip interoperability solution, you’ll first need to deploy the Pexip Infinity platform. 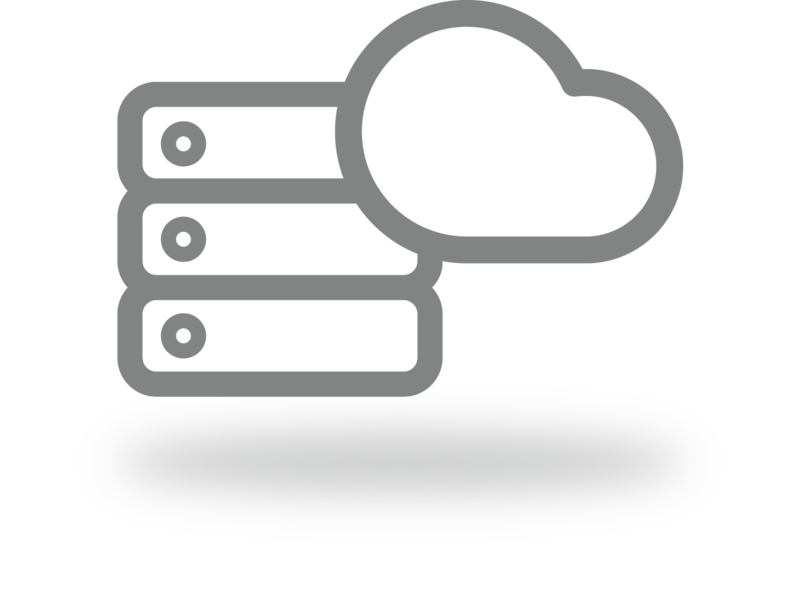 It is available as Virtual Machines (VMs) and can be deployed either on-premises, in the cloud (it is fully compatible with Google Cloud Platform as well as other cloud services), or a combination of both. The process is quick and simple, and there is plenty of support and documentation available from Pexip to help you. 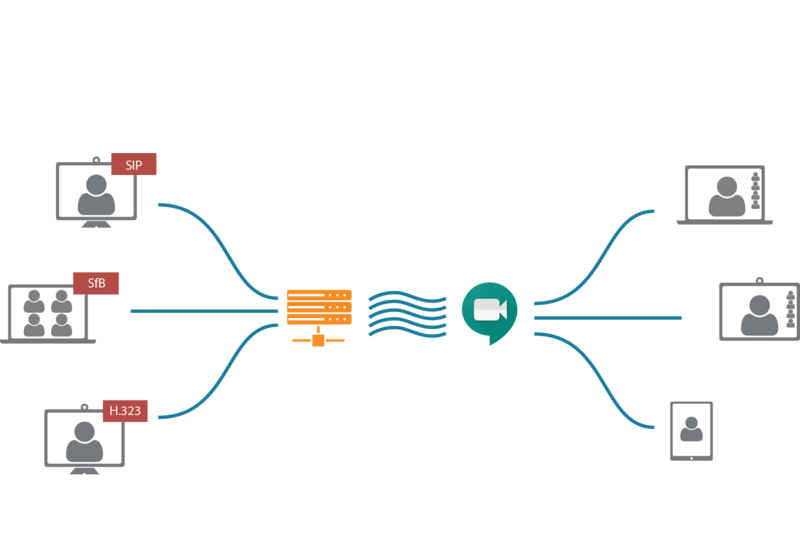 After you've installed Pexip Infinity in your organization, all you need to do is configure it to route Google Hangouts Meet calls to the right place. All the magic happens under the covers. When setting up G Suite for use with Pexip Infinity, you don’t need to make any major changes. You might need to set up a PIN prefix, but that’s about it. The Pexip interoperability solution works with existing G Suite calendar integrations. You can also choose whether to give everybody in your organization interoperability with their Hangouts Meet conferences, or to limit interoperability to specific OUs (organizational units).